Top Class Connemara Performance Pony. This is a very talented Showjumping Pony, with a big scopey jump he has Competed on the SJI National Circuit. He has also competed consistently all summer in Working Hunter Classes where he has excelled in his jumping, at 1,10m. He has competed in High performance Classes. Has contested and placed in the top 7 of the Dublin Qualifiers. Has massive potential in the right hands this is a 1.20+ pony. Sailing over 1,10 classes with ease. 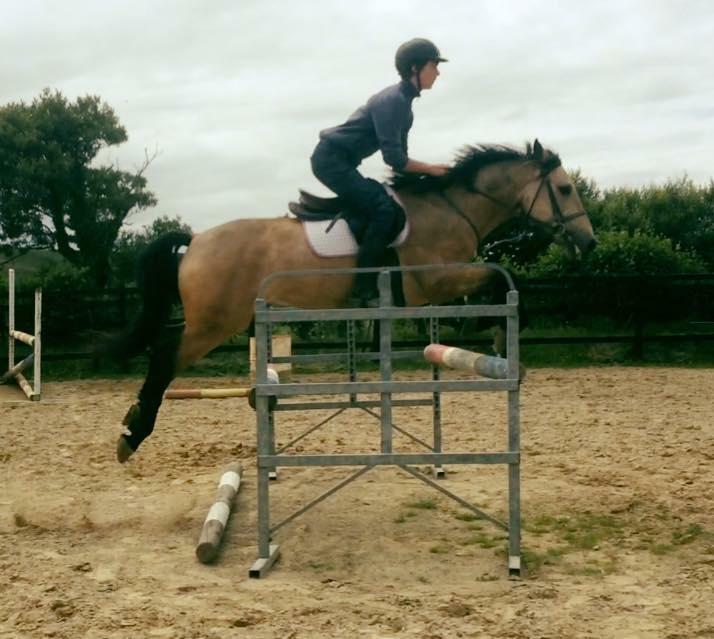 Competitive Gelding for someone looking to progress seriously in the Showjumping World. Easy handled. Easy to Box, Clip, Load, Shoe. Currently ridden in Snaffle and No Martingale but can be a strong pony, may benefit from both but due to certain competition criteria we have kept him in the snaffle. This is One to Watch a Top Connemara Performance Pony with massive potential. We are Open To Any Vetting. Transport can Be arranged All over the World. No Time Wasters, Tyre Kickers, genuine enquiries only.